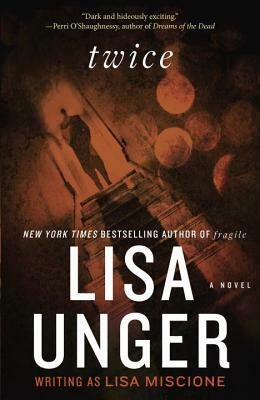 Lisa Unger is the New York Times bestselling author of Beautiful Lies and Black Out. Her novels have been published in more than twenty-five countries. She lives in Florida with her husband and daughter.